Health insurance premiums and deductibles for employer-sponsored plans are costing workers more this year, according to a report from Kaiser Family Foundation. And the costs are rising much faster than workers’ wages, the foundation’s 2018 Employer Health Benefits Survey found. In 2018, the average premium for a single employee increased by 3 percent. 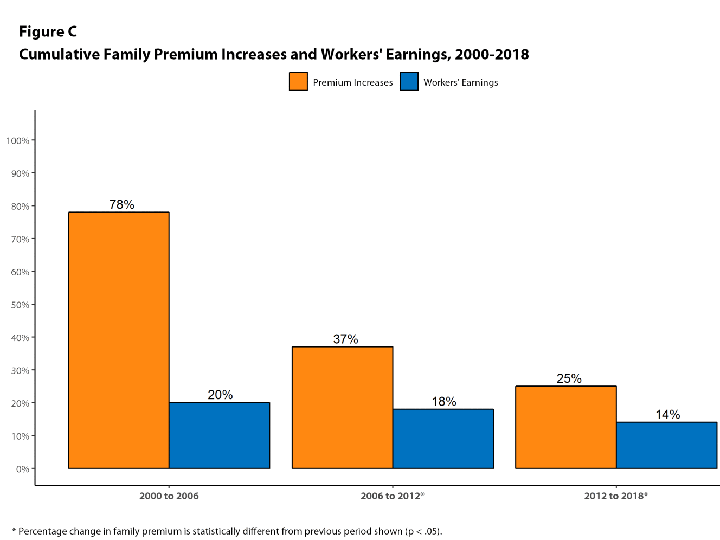 The average family premium increased by 5 percent, bringing an employee's share to about $5,500 a year. The added costs are a burden on employees, whose wages went up by only 2.6 percent this year, said Drew Altman is president and CEO of Kaiser. “Premium growth is important but its only part of the story and the bigger issue may be rising cost sharing at a time of what has been sluggish wage growth,” Altman said. Over the past decade, premiums for families have increased by an average of 55 percent, according to the survey. Employers are also being hit by the increases. They cover about 80 percent of the premium costs for individuals and about 70 percent for families. The higher costs could be a factor in keeping wage growth down, Altman said. Deductibles also increased for employees this year, as they have over the past 10 years. The average deductible has gone from $735 a year to $1,573 a year in that time. The share of workers who have plans with an annual deductible has also increased over the past decade. 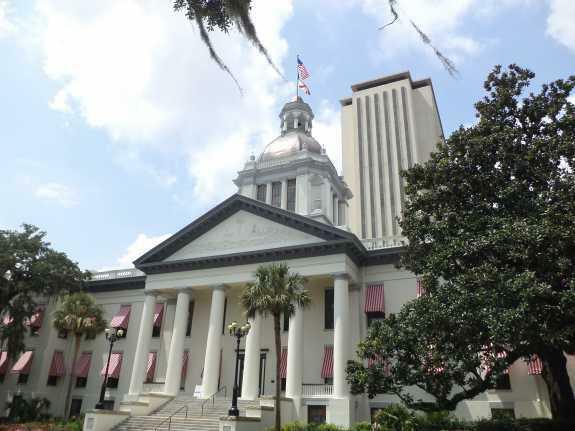 “These two trends combine for an effective 212 percent increase in worker deductibles over the past decade and that is eight times the increase in workers’ wages during the same period,” Altman said. About 152 million Americans get their health insurance through their employer. That’s more than the number of people covered by Medicare and Medicaid combined and about 15 times the number of people covered by the Affordable Care Act.